After getting bumped around the release schedule for the better part of a year, the found-footage time travel thriller ‘Project Almanac’ (which used to be known as ‘Welcome to Yesterday’) is finally arriving in theaters this January. And to prove it, the studio has released a new trailer, which makes this look like ‘The Sound of Thunder’ for millennials. 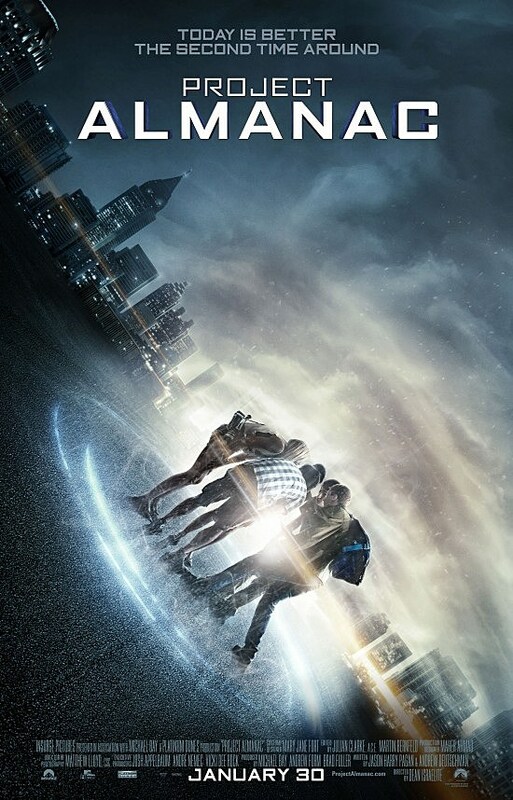 ‘Project Almanac’ will finally open on January 30, 2015.